Professional Skin Expertise. Olay Professional is at the forefront of science and anti-aging technology. Leading dermatologists and Olay skin scientists have partnered to establish the Olay Professional Alliance. Through this partnership, Pro-X was created to bring you prescribed regimens to treat your specific skin care concerns. Our goal is that you are satisfied with your product choices. Rigorously tested through multiple clinical studies overseen by independent dermatologists, Olay stands behind these products and guarantees you complete satisfaction. 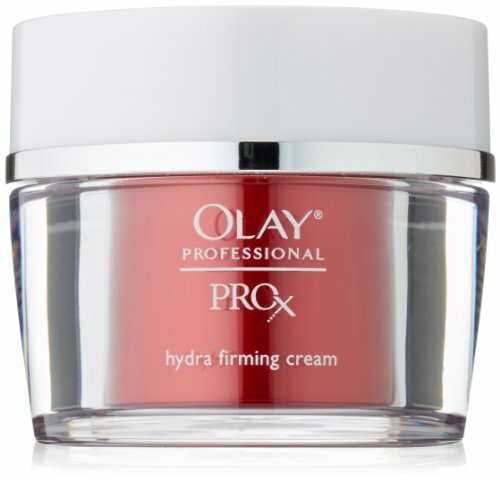 Hydra Firming Cream is professionally designed as a primary solution that helps optimize elasticity and firmness by plumping, locking in moisture.